We have many years experience in exporting. Timing pulley, grooved timing pulley, belt pulley, aluminium timing pulley, metal pulley, blackened pulley, timing belt pulley, aluminium pulley, galvanized pulley, v belt pulley, cast iron pulley, pulley wheel, v pulley, black pulley, blacken pulley. We are CPT---China Power Transmission, which has its own three factories, one foundry and 5 sales companies, is specialized in all sorts of power transmission parts, such as pulleys, adjustable speed pulleys, bushing, keyless locking assemblies, couplings, torque limiters, sprockets, gears, timing pulleys, hubs and some non-standard parts. We are the largest manufacturer of pulleys in China since the end of 2005. 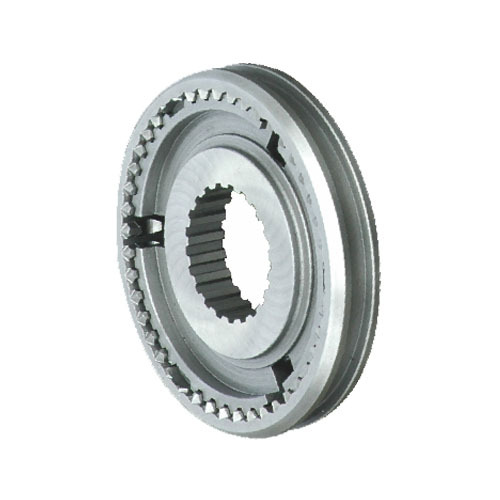 We have years of experiences of exporting our transmission parts to American, European and Japanese market. We got ISO9001 quality management certificate and applying for TS16949. The material for our products is fine grain grey iron (GG20, GG25), C45 steel, aluminum. Please rest assured about the quality of our products. The samples can be supplied on your request.